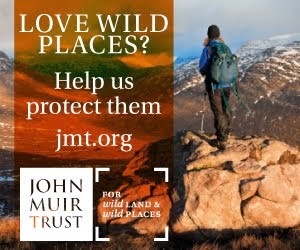 Following yesterday's announcement of planning controls on bulldozed roads in the hills today brings more good news for wild land in Scotland. Firstly the Scottish Government has refused consent for the 34-turbine Glenmorie wind farm. This is very welcome and also very significant as it's the first refusal under the new wild land planning regulations and Energy Minister Fergus Ewing made it clear wild land was a factor, saying " I have refused permission for the proposed wind farm at Glenmorie, which would have had an unacceptable landscape and visual impact, including on the wild land". 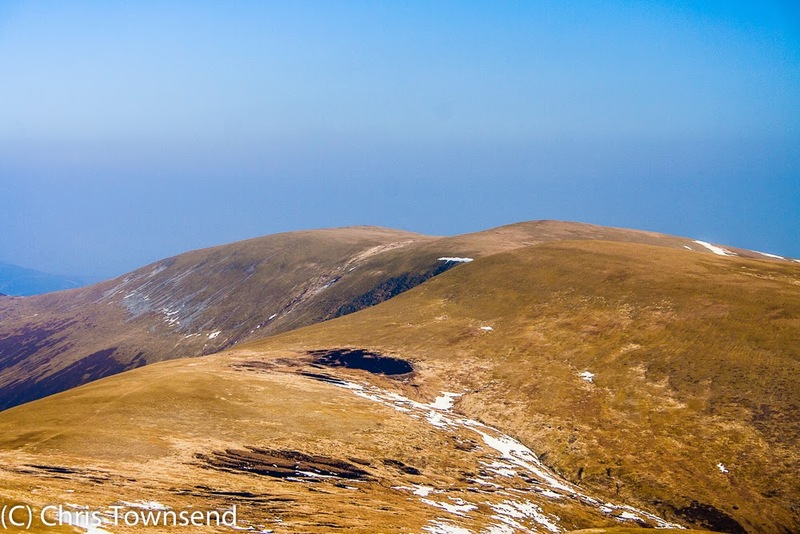 The Glenmorie turbines would have been close to and very visible from Ben Wyvis and also clearly in sight from many other Munros including the Fannichs. Following this refusal it is hard to see how consent can be given for the Allt Duine wind farm in the Monadh Liath on the edge of the Cairngorms National Park or the Talladh-a-Bheithe wind farm on Rannoch Moor. Regarding Talladh-a-Bheithe there is also good news. This highly destructive proposed development will be debated in the Scottish Parliament on September 30th. 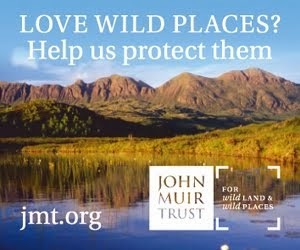 This is an opportunity for MSPs to show that they understand the value of wild land and the need to protect it and for the Scottish Government to show that it really is committed to protecting wild land. I'll be following the debate with great interest. 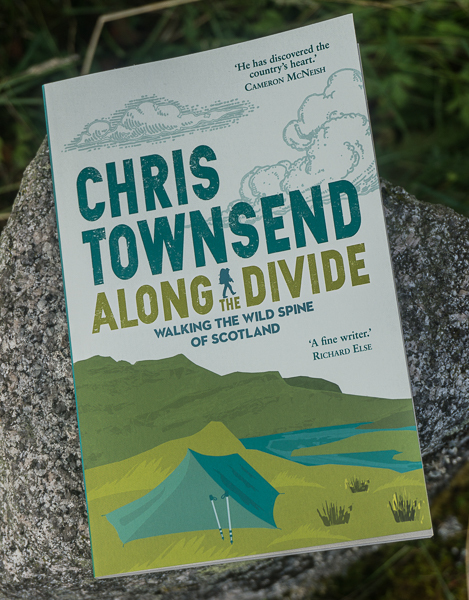 Chris, as you say lets hope that this means that Alt Duine and Rannoch Moor will be kicked into touch!